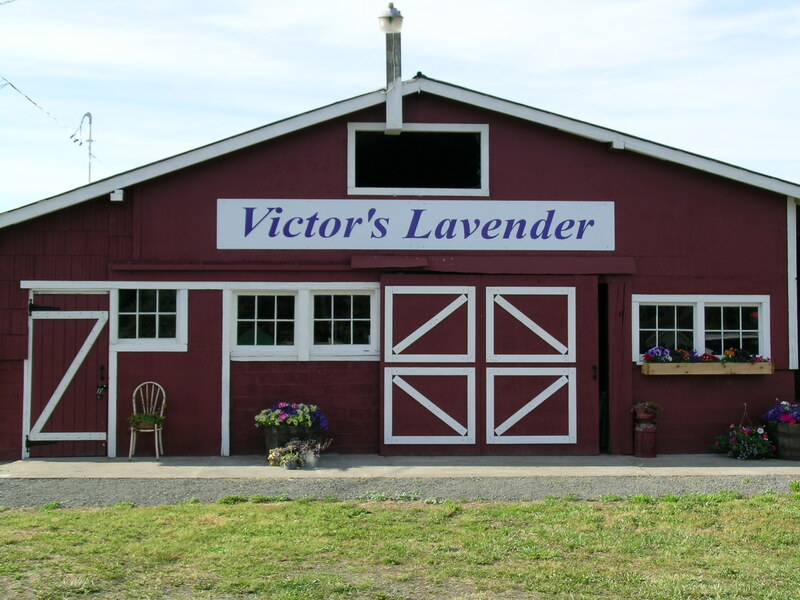 Visit Victor’s Lavender Farm throughout the summer and during the Sequim Lavender Weekend. Wander back behind the store entrance and explore acres of inviting lavender fields, drying barns filled to the rafters with over 8,000 freshly cut bundles of fragrant lavender, the finest u-cut lavender in the valley, retail store shelves filled with one-of-a-kind lavender products, workshops on growing and using lavender, and more. This is the place to relax, get away from all of the vendors and get some great food (everything has lavender): Uli’s special bratwurst, biscotti, shortbread, ice cream, and lemonade! 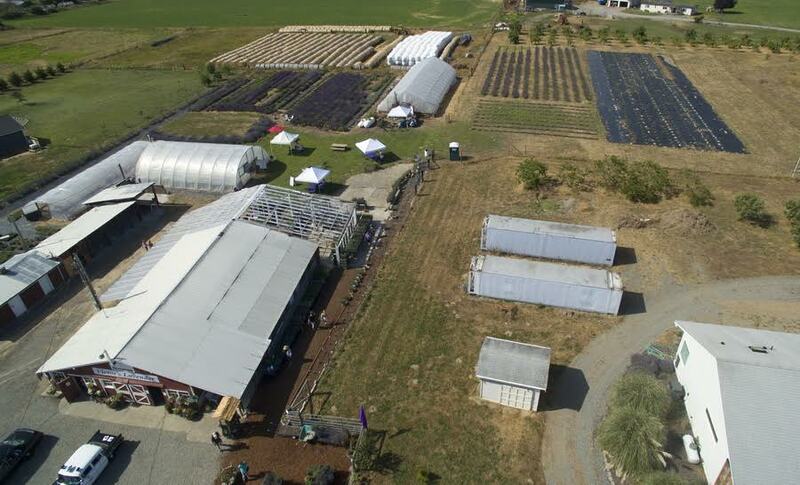 With a farm full of education opportunities, food and great family fun, Victor’s Lavender is your all-in-one Sequim lavender destination! 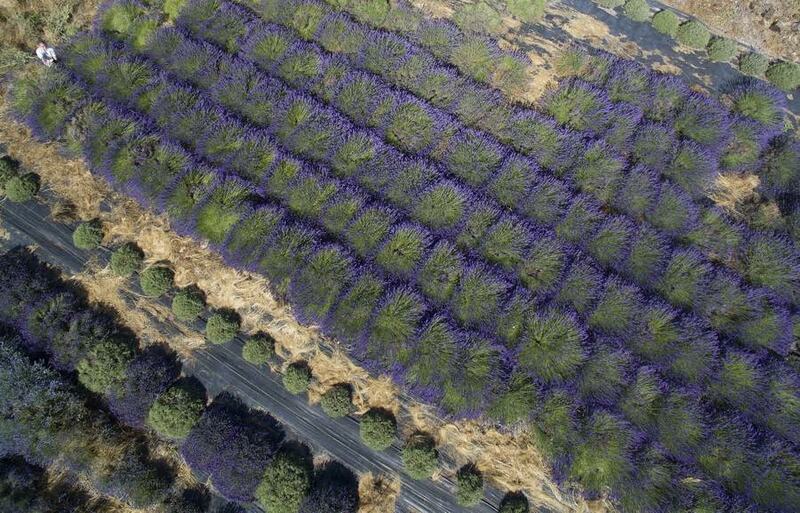 The ‘Lavender Season’ that is and our store is open and ready to provide a variety of great lavender products for you and your friends. We opened Memorial Day weekend and will be open through Labor Day. We are open Tuesday – Sunday from 10 – 5. Come see us and say ‘Hi’ to Maribel. She’ll be happy to talk with you about any of our products. 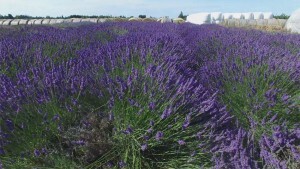 Be sure to mark your calendars and visit the farm during Sequim Lavender Weekend, July 17 – 19. We’ll be here 9 – 6 for the event and we’ll have tons of stuff going on here. You won’t want to miss it. Our products are all made here on our farm with ingredients that are organic and vegetable based, free from pesticides and herbicides and never tested on animals. 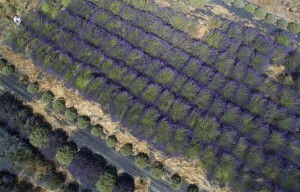 Our many varieties of lavender oil are distilled here in the Sequim Dungeness Valley or at our Lake Chelan lavender farm. Our products were developed by Moose Dreams Lavender Company. Beth and Barb have created and produced these wonderful products for more than 15 years and earned a great reputation and loyal following throughout the country. When they decided to retire in 2012 they joined forces with Victor and Maribel, sharing their knowledge and secrets in order to continue to have these great products available. 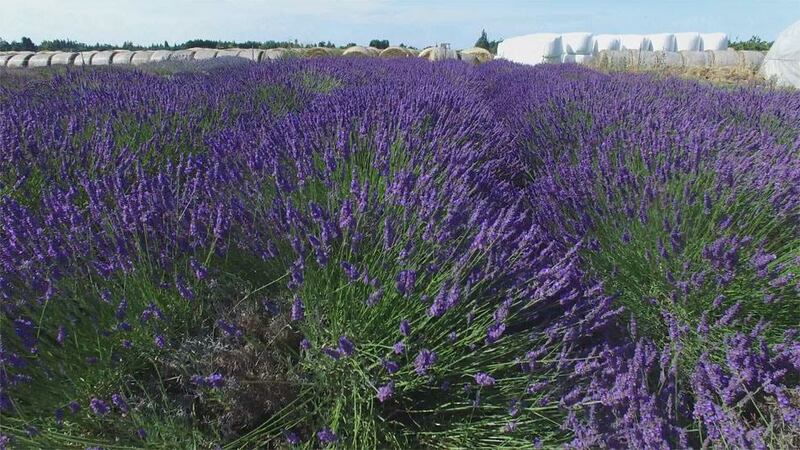 Almost as far back as recorded history lavender has been used for its healing properties, its power to relax the spirit, ease the pains of mind and body and to purify the air. 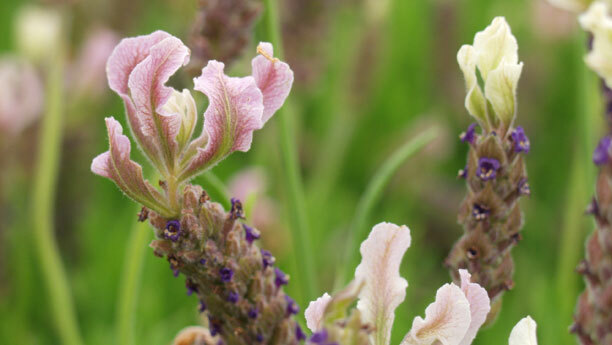 Lavender is a natural antiseptic, it is used to relieve muscle aches, headaches, burns, insect bites and is well known to induce peaceful slumber. When used in steam inhalation it is an effective remedy for coughs and chest congestion. These are just a few of the amazing properties of the ancient herb – the list goes on and on. 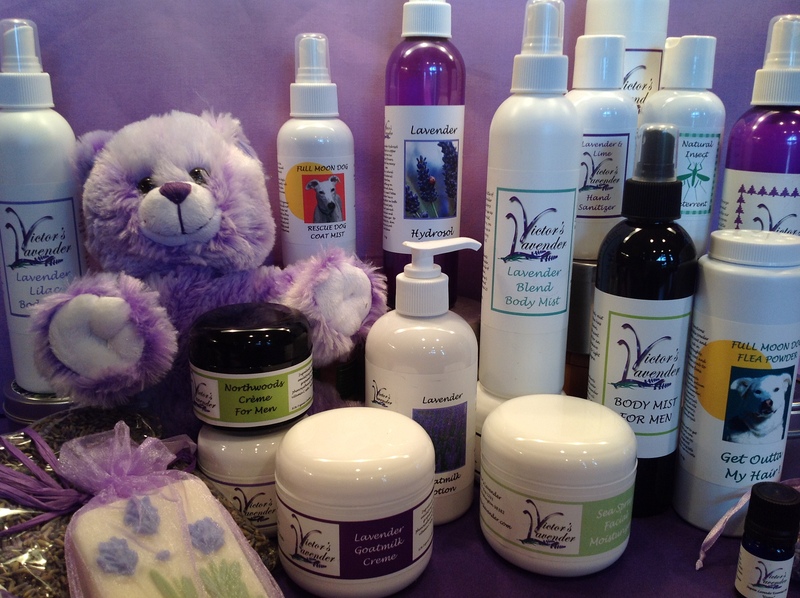 Here at Victor’s Lavender we truly enjoy bringing the magic of natural herbs to our customers. We are also committed to being a ‘green’ company and using as much recycled and recyclable materials in our packaging and advertising as possible. A portion of the profit from the sale of our animal products is donated to animal welfare and rescue organizations. 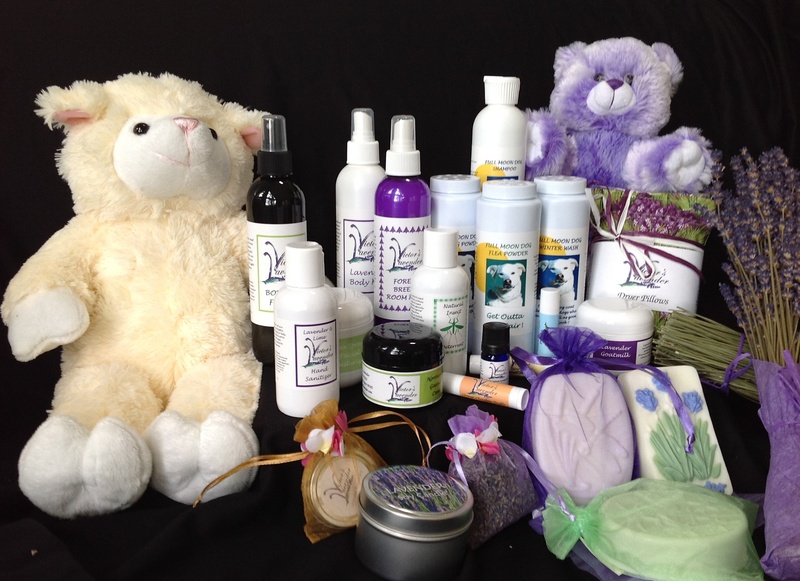 Stop by and stock up on all your favorite products or try out some new ones from goatmilk lotions and cremes to products for your pets, soft cuddly toys for the kids to beautiful Ashdene products for your home. 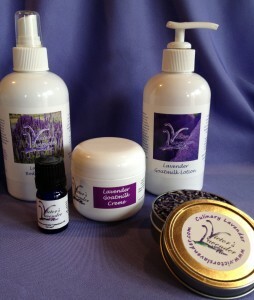 Our new line of lavender products is now available. We are very excited about these products and for good reason. Many of you may be familiar with and even use Moose Dreams Lavender Products. Beth Norris and Barbara Landbeck have created and produced these wonderful products for twelve years and have earned a great reputation and loyal following. They sold their products on their website, moosedreamslavender.com, at their store in Seattle’s Pike Place Market, they could be found at the Made In Washington stores as well as many other gift shops here and across the country. They’ve decided that it’s time to kick back and relax, do some traveling, visit family and friends and just generally take it easy. 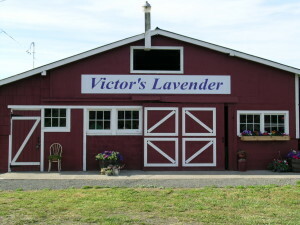 They have generously shared their product knowledge and secrets with us so we will now be producing those same great organic lavender products at our farm and selling them under our label, Victor’s Lavender. If you are looking for your favorite Moose Dreams products or want to try some awesome Lavender Goat Milk crèmes, sprays, lotions, soaps, etc. – check out our store. We’ve got something for everyone, including your pets. There’s even some very effective natural insect deterrent, hand sanitizer, room spray, candles – lots of super stuff! 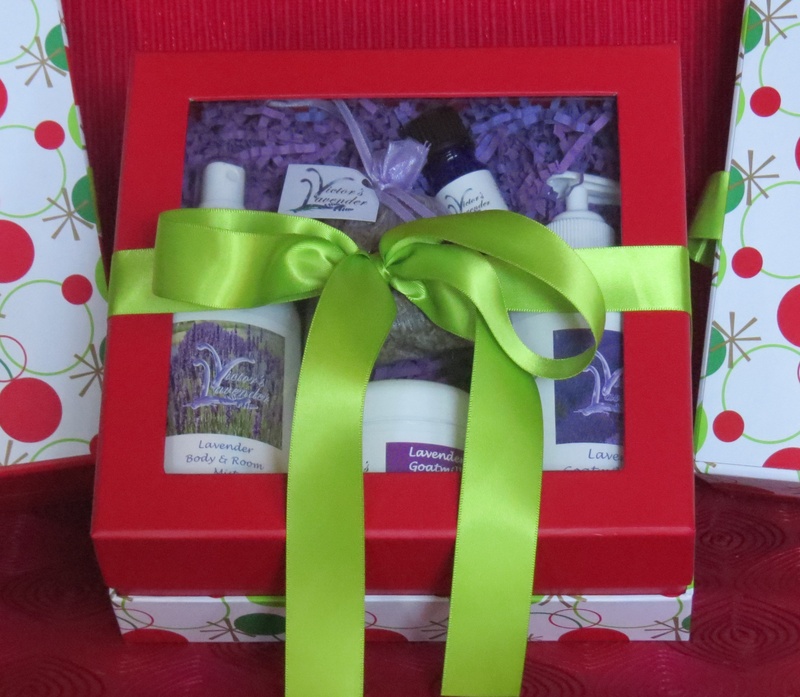 All of the products are totally organic and come in recyclable containers. Good for you – Good for the Earth. This is a fantastic opportunity for us and we are excited to be able to continue producing all these great products that Beth and Barb have put so much energy into. From all of us here, our sincere thanks to both of them and we wish them all the best.